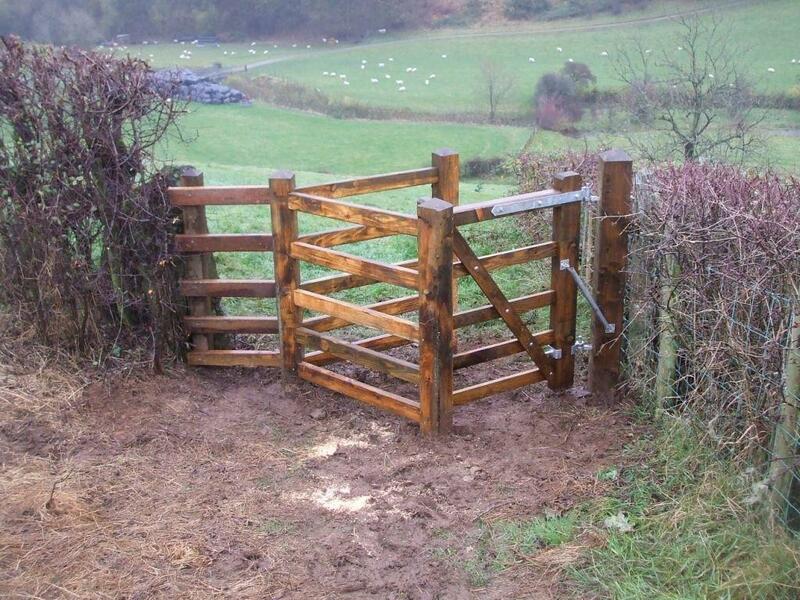 Cumbria County Council continues the Dales Way footpath improvements. 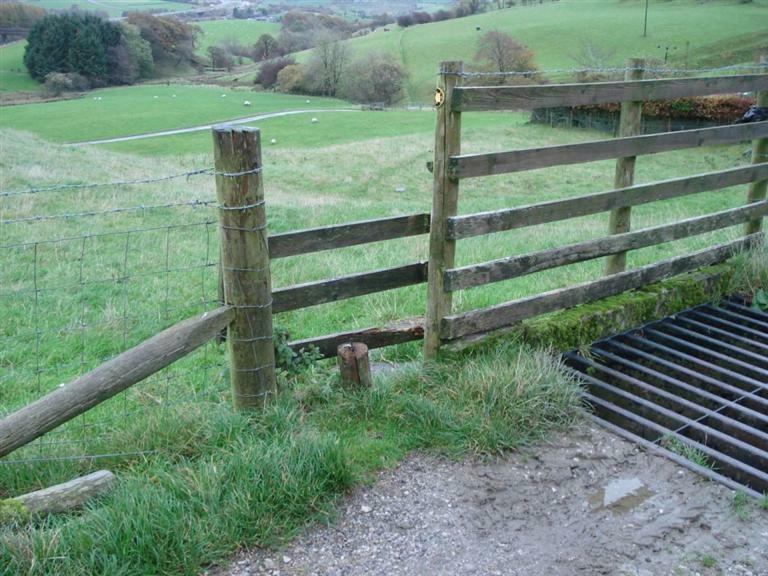 The location is in the Lakethwait Farm area, 3/4 of a mile, West of Beck Foot. 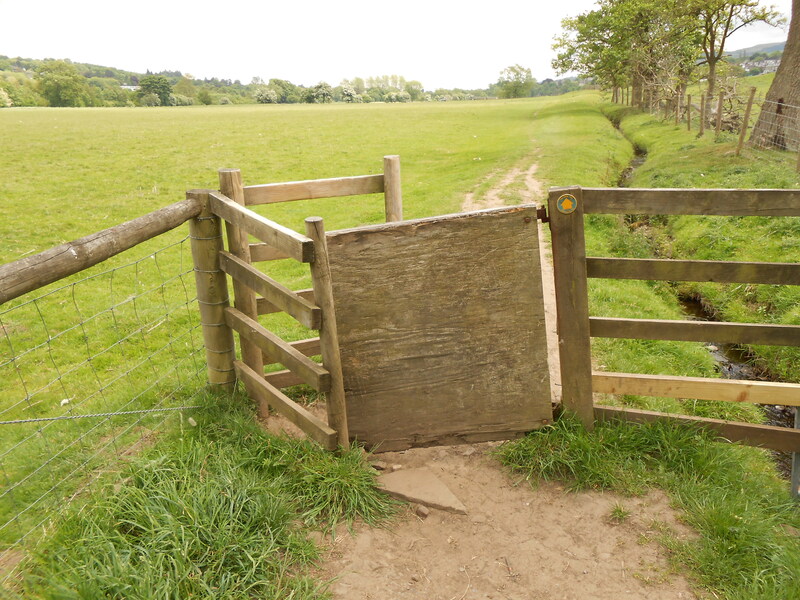 This entry was posted in Uncategorized on November 22, 2014 by Alex McManus (Footpaths). 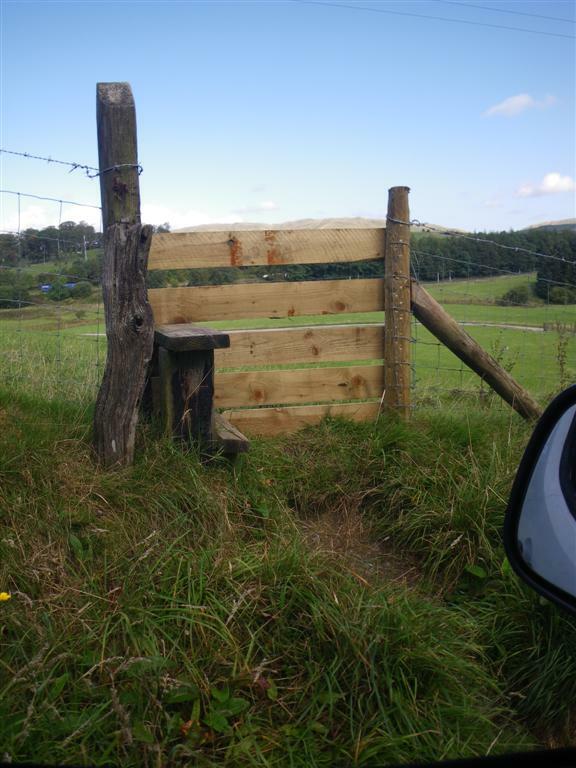 When Clare Balding entered Kettlewell on her Dales Way walk, she was heard expressing her surprise at seeing some scarecrows. “There’s another one” she said to her companion. 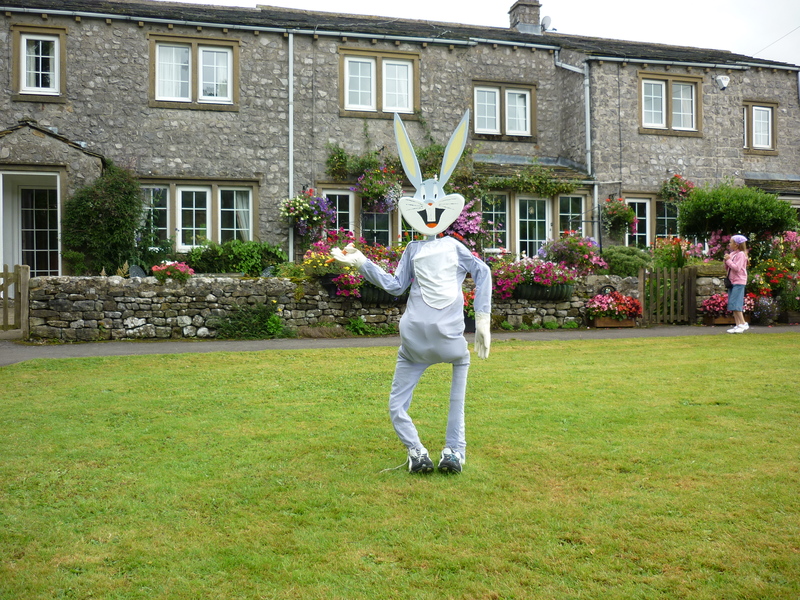 Their visit coincided with the Annual Kettlewell Scarecrow Festival. Follow the link to see my visit in 2009. 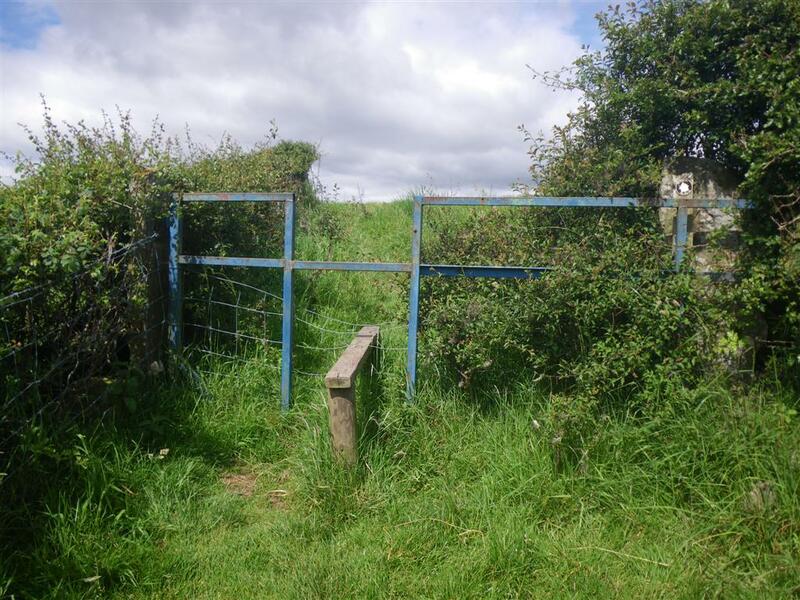 This entry was posted in Uncategorized on November 7, 2014 by Alex McManus (Footpaths). 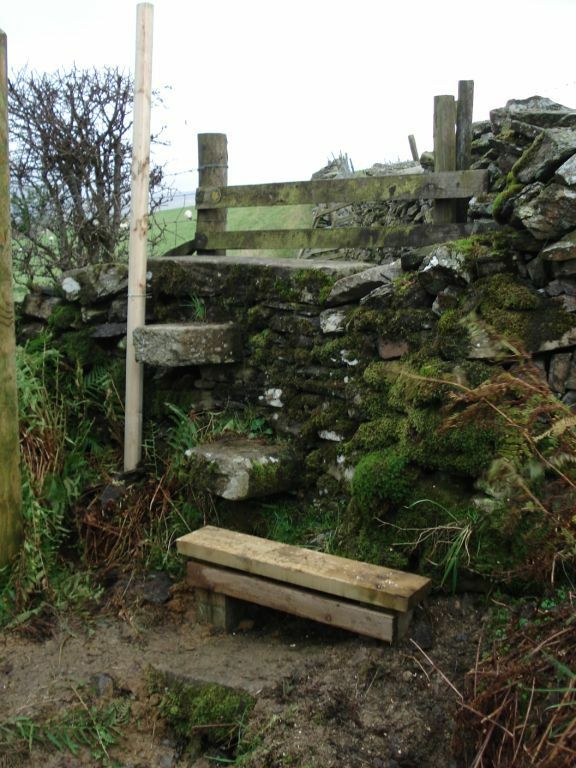 Cumbria County Council, led by Geoff Fewkes, Countryside Ranger, continues its 3 year plan to improve the Dales Way footpath. 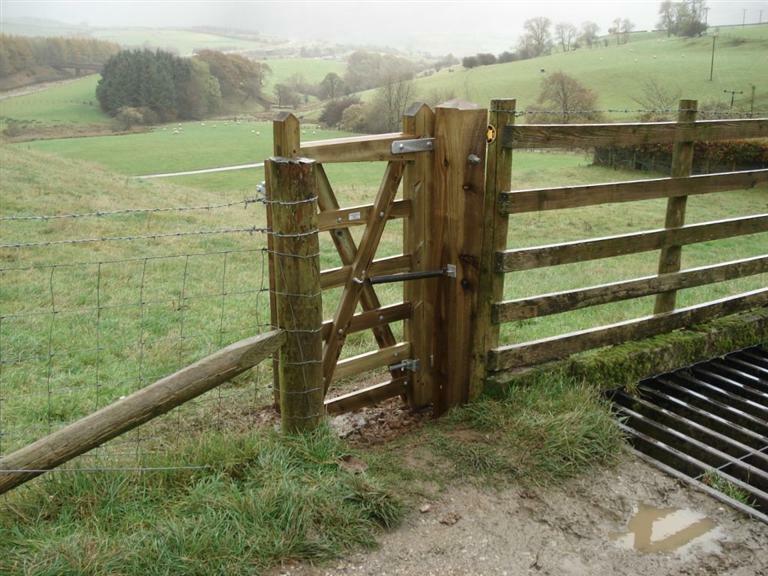 It has now replaced 2 stiles nearing their end, with 2 new gates, much safer and user friendly. 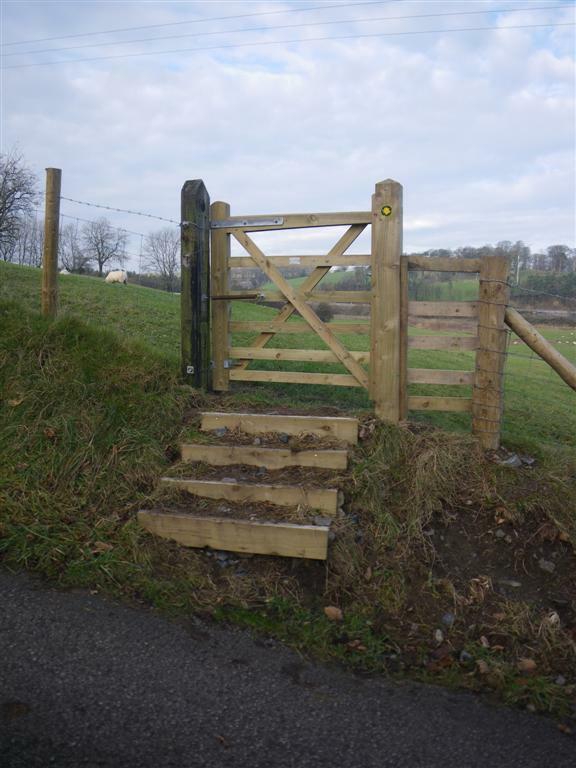 The new gates are above Thrushgill Beck heading for Patton Bridge. 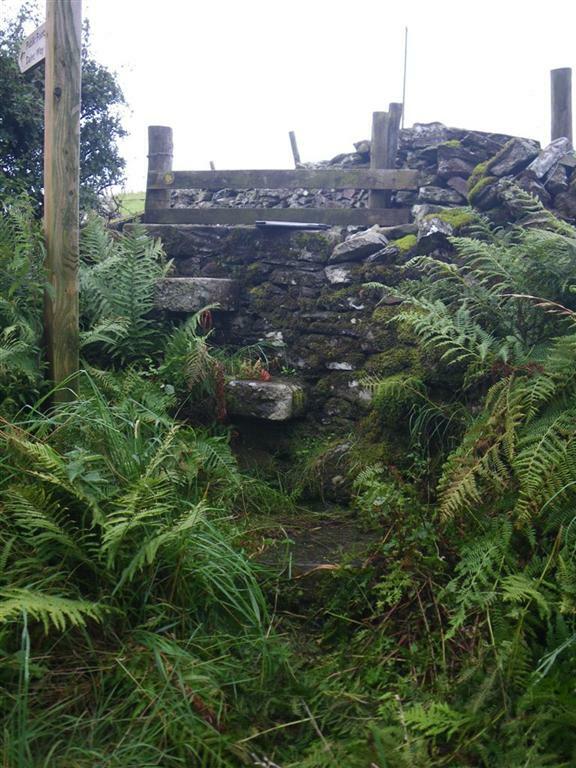 The Dales Way Association appreciates the progress being made. 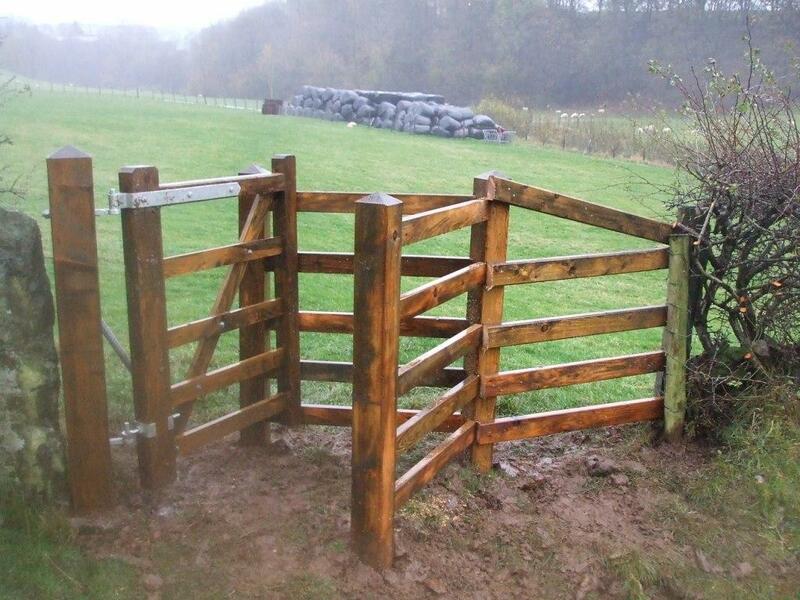 New Gates on the Dales Way footpath. 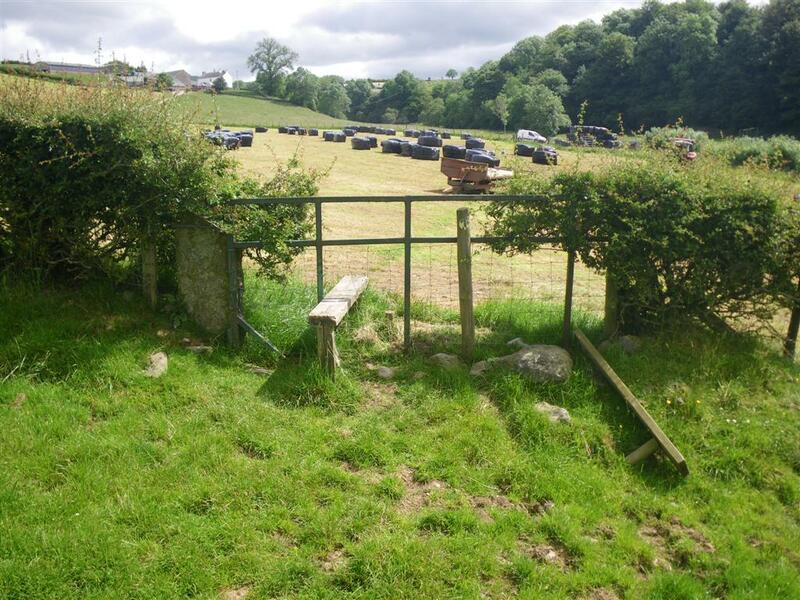 The Dales Way Association would like to express their thanks to all of those involved in this project. This entry was posted in Uncategorized on November 2, 2014 by Alex McManus (Footpaths).